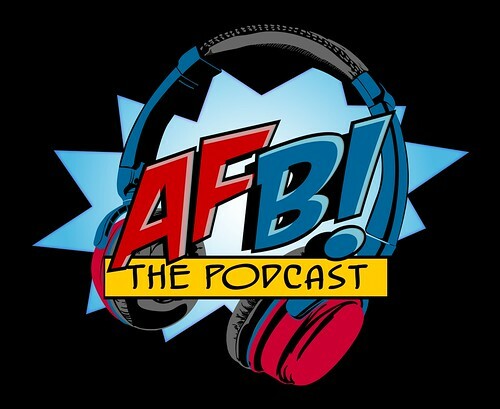 Episode FORTY SEVEN of the AFB Podcast is live at iTunes and is now available for direct download! Download and subscribe to the podcast at iTunes now! 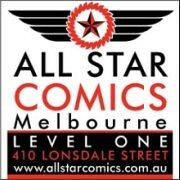 Join John, Adam and Ben for Episode Forty Seven of the Action Figure Blues Podcast! The AFB Podcast is a weekly look at action figures, statues and other collectibles from the worlds of comic books and pop culture. Episode Forty Seven includes the return of Rapid Fire Reviews, as Adam takes a look at Bandai's version of Evangelion, John unearths a G.I. Joe Classic and Ben reviews a...... bobble head??? Then, we are joined by James Chillcott of ShelfLife.net to discuss managing your collection, and take a look at the unique structure that ShelfLife offers to do just that and more! If you can't use iTunes, you can download Episode Forty Seven here now! Click on the link to listen, or right click to save the file! The podcast will always be available from the “Podcast” tab here - but if you can subscribe and give us positive ratings at iTunes, that will help us greatly!